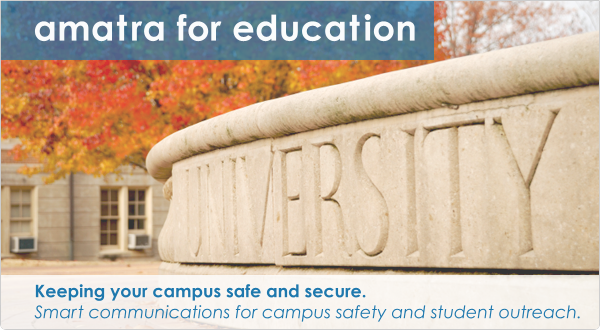 Amatra is a global provider of smart communication solutions for public safety, campus safety, business continuity, commerce and outreach. 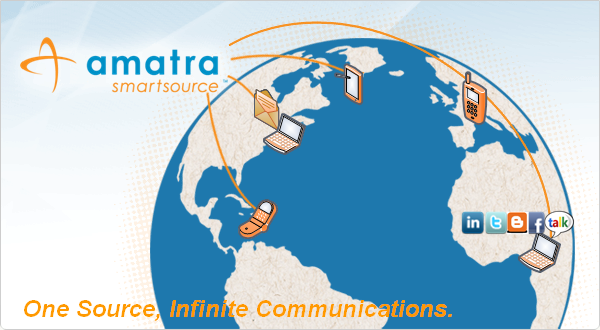 Amatra has developed a State of the Art innovative Patent Pending Multi Channel Smart Communications Platform called Amatra SmartSource™. 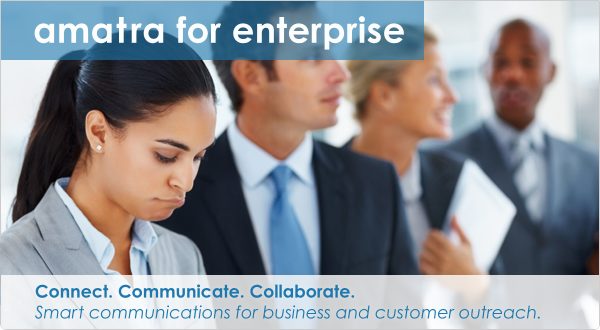 Amatra SmartSource™ is the one source for smart communications enabling fast, secure and easy contact with thousands of people via multiple communication media. 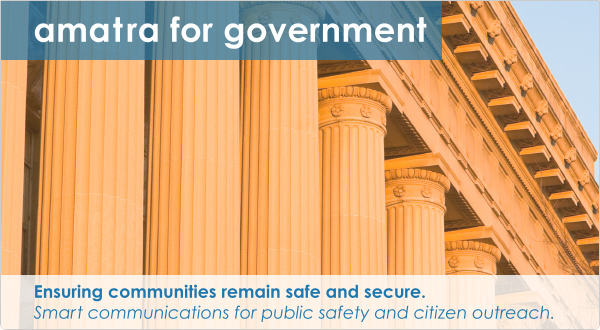 Amatra offers the following solutions for governments, educational institutions and businesses worldwide that require a smart, secure communications system. Together, Lets Build a Smarter Planet.